A unique sector-owned project that’s rewriting the economic rules for developing creative and digital commercial space. 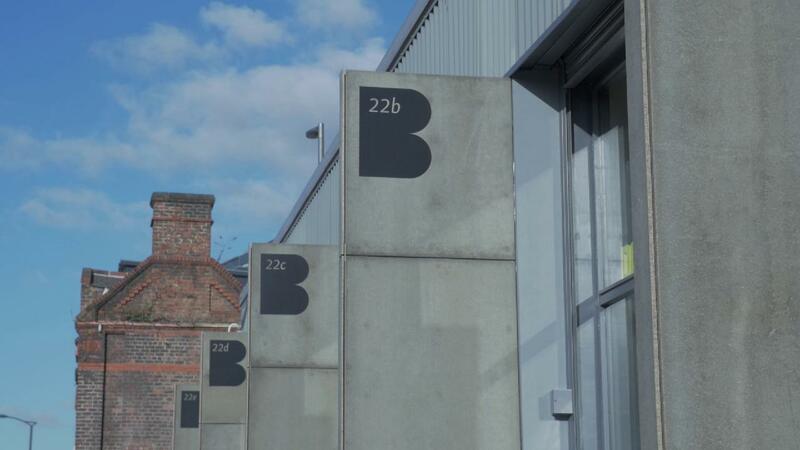 Baltic Creative is home to some of the city’s most interesting and affordable rented studio spaces, from our Creative Campus to shop front studios to multi-functional warehouses, workshops and managed workspaces. More than 150 businesses across the creative and digital sector call Baltic Creative home, from CGI filmmakers, game developers, digital agencies and tech start-ups. Our community makes us a natural hub for all kinds of goings on. Check out all the latest events, news, arts, networks and – and a few Baltic family success stories too.